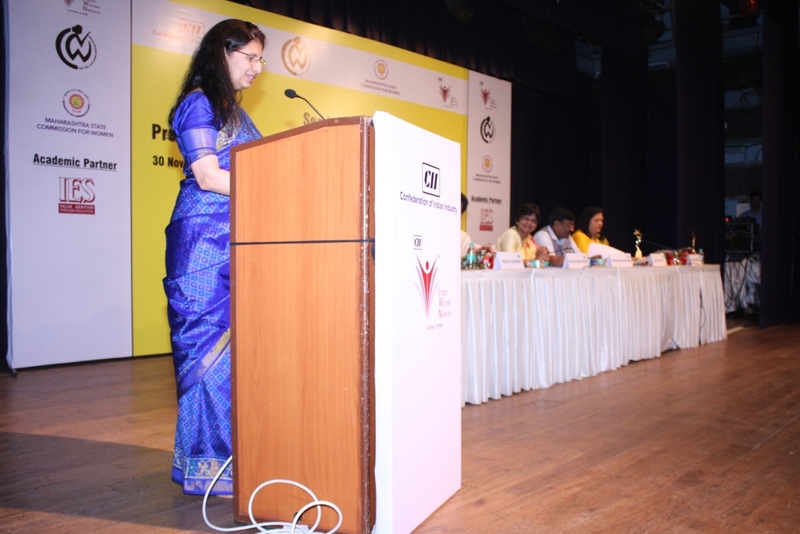 National Commission for Women, India (NCW) and The Maharashtra State Commission for Women (MSCW) in partnership with CII Indian Women Network (IWN) Maharashtra Chapter had organized a seminar on “Prevention of Sexual Harassment of Women at Workplace (POSH)” on Wednesday, 30th November 2016, 0915 Hrs – 2030 Hrs at IES Auditorium, Mumbai. 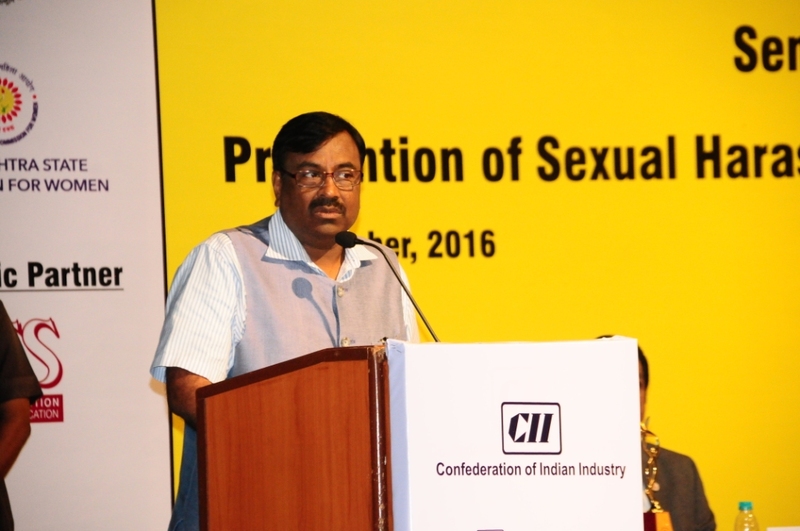 In 2013, the Government of India passed the Sexual Harassment of Women at the workplace Prevention, Prohibition and Redressal (POSH) Act. This Act mandates employers to implement the provisions of the Act within their organization and ensure that they organize workshops and awareness programmes at various intervals sensitizing the employees with the provisions of the Act. Mr. Sudhir Mungantiwar, State Cabinet Minister of Finance, Planning, and Forest Departments, Government of Maharashtra had kindly agreed to be the Chief Guest for this important Seminar. Esteemed speakers such as Adv. 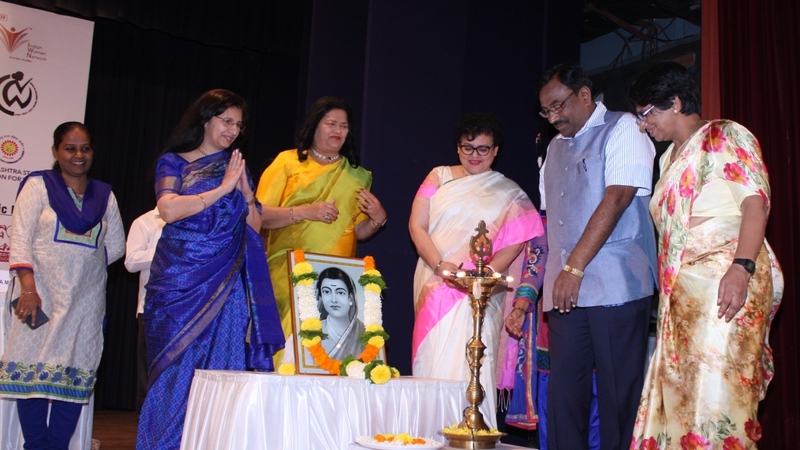 Archana Gondhalekar and Adv. Pooja Kutte simplified the POSH Act and role of the Local Complaint Committee / Internal Complaint Committee in corporate as well as the institute.